News from the modern melodic goa trance front! 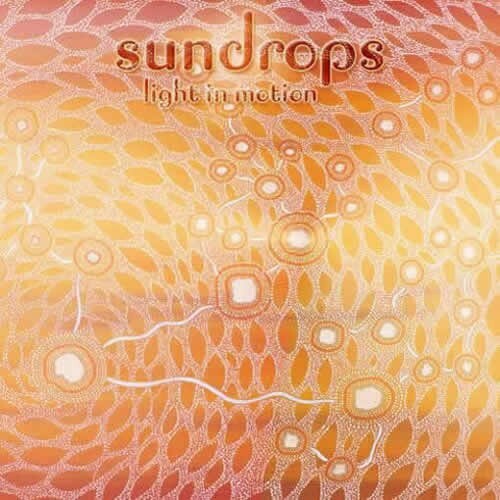 Suntrip 4th compilation called Sundrops – Light in motion is finally ready. As usual, youll get no compromise on quality and well give you a mix of well-known artists mixed with new talents.Musically this compilation will be pure morning-styled goa trance in all its facets. Expect high energy dance floor burners, floating morning groovers and emotional sunrise tracks!Nobody less then Chi-a.d., who is back after years of Silence, opens the cd with a deep hypnotic track, followed by California Sunshine who give us a more tribal stormer. Another veteran, Virtuart and Chronomyst, is next with a very long and emotional trance journey followed by a more subtle morning track with lots of hidden melodies by Aerosis.The second part of the cd starts with a very energetic dance floor stormer by Artifact303 followed by a great morning track from Antares, a young Belgian talent, combining euphoria and deep trance. The last two tracks are from known artists again, first RA with a deep emotional hypnotic sensitive track and Filteria ends the compilation with a downtempo track with great melodies.A compilation specially made for people that are hooked to the magical feeling of a sunrise on a beach filled with palm trees and dancing freaks! Enjoy!